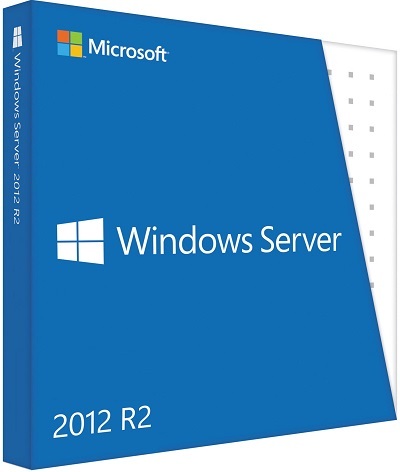 Windows Server 2012 R2 x64 VL with Update 03.2019 by AG | Crack Serial Keygen for Windows and Mac Applications Pc games eLearning Tutorials. Install.win is divided into several swm images. The build is based on original MSDN images. All editions have a Volume distribution channel.